The value in stock assets held by Korea’s entertainment industry leaders has plummeted in the wake of the Chinese government’s response to the anticipated US anti-missile system deployment here. Lee Soo-man, the founder of S.M. Entertainment and its former president, saw his S.M. Entertainment stocks sitting at a total 103.77 billion won ($91.3 million) as of market closing on Friday, according to Chaebul.com. This represents a 44.3 percent drop from the 186.2 billion won he recorded a year earlier. YG Entertainment CEO Yang Hyun-suk also felt the impact of the Chinese government’s reaction. 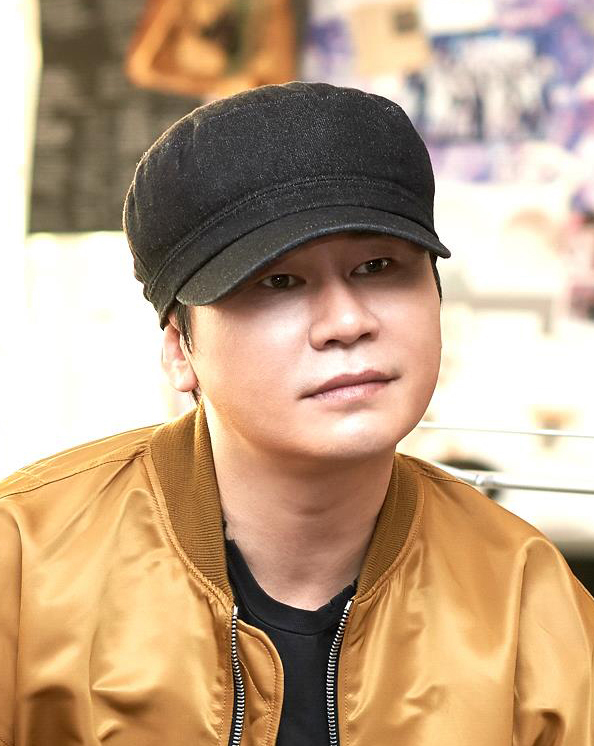 The total value of his stockholdings in YG Entertainment marked 95.81 billion won as of Friday, a drop of 44.6 percent on-year. The value of stocks held by the two entertainment moguls, along with those of many other celebrities, fell after Beijing drastically cut commercial ties with Korean businesses after Seoul announced the plan to install the Terminal High Altitude Area Defense battery to counter possible missile attacks by North Korea. The entertainment, tourism and other cultural sectors have been hit particularly hard, as China is the largest export market for Korean cultural content.